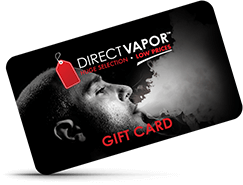 E-Liquids are the best way to enjoy your vape device and DirectVapor is home to one of the largest premium e-juice collections online. Our vape juice flavors will take you on a journey right from your very first hit. 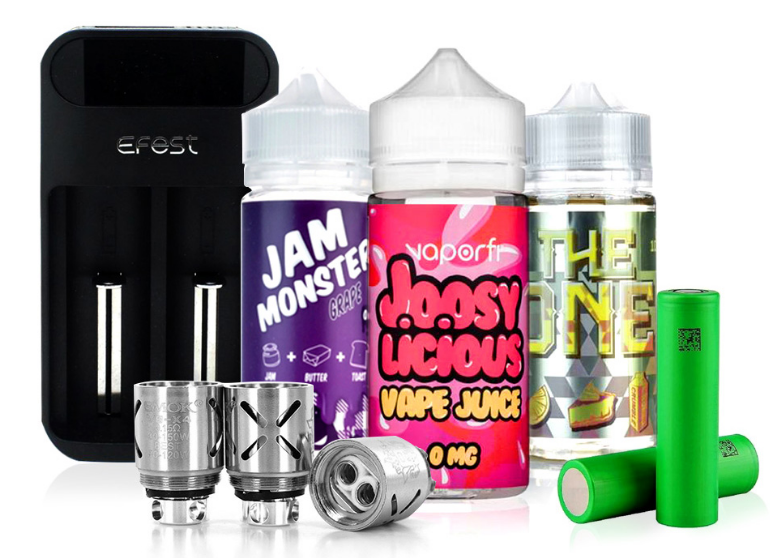 We offer tons of variety so you can see just how versatile vaping can really be. Whether you want e-liquid with zero nicotine, or you are looking for a particularly hard-to-find flavor, we've got exactly what you need.